Your wedding day is a time you want to remember forever, and what better way to preserve those precious memories than in a collection of photographs that chronical your special day. We can capture those precious moments so that you can keep them forever. The Piermont is proud to be Long Island’s newest wedding event space. You’ll find it on the Great South Bay, where it is a beacon of waterfront luxury. You will fall in love at first sight with the venue’s floor-to-ceiling windows, which offer spectacular views of the tranquil water and the open-air verandas, which overlooking the manicured landscapes. This newly developed space combines sleek lines with chic finishes, hardwood floors, and accents to create an elegant ambiance. The Piermont expert culinary team has designed a sumptuous menu for you and your wedding guests. The dishes focus on local, seasonal ingredients, with an exquisite presentation that will not fail to impress. 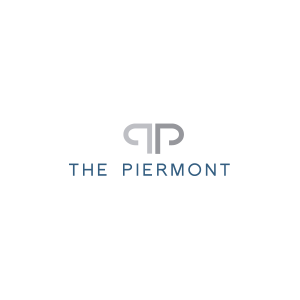 The team at the Piermont create a unique event every time, and their attention to detail is unsurpassed. Call us today so we can get together. You can tell us about your plans for your Piermont wedding and take a look at our extensive portfolio of wedding photographs. We can’t wait to get to know you and your groom and share your special day.